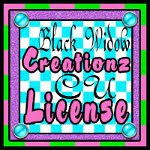 ♥ I Love Lucy DigiArt Designs ♥: Sales This Weekend!!! 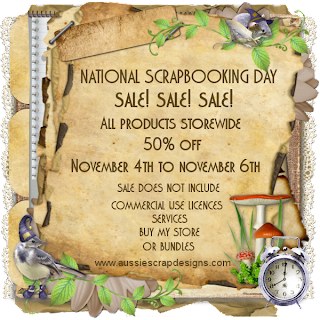 Aussie Scrap Designs has 50% off storewide! You can find all my products HERE at AMAZING prices! My contribution to the grab bag is shown below! Be sure to check out the exclusives I have at Twilight Scraps HERE!